Because the more the merrier! You can pick an a flat route or uphill route or both? The route will be same as last year: start at IT Park down to Mabolo, detour to Cebu Business Park, then down to Plaza Independencia then back to IT Park via Osmena Blvd. 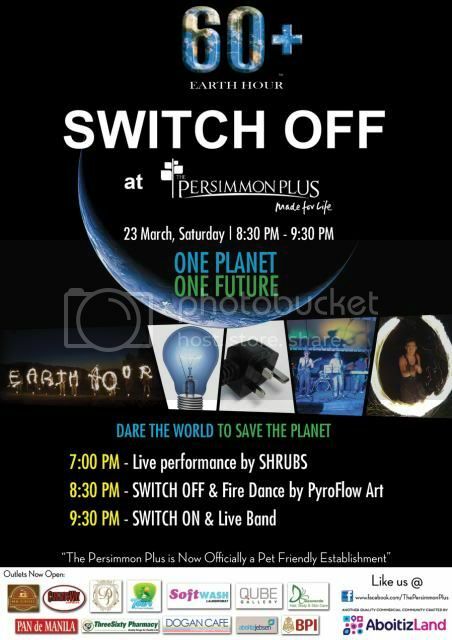 The assembly time is 6:30PM March 23, 2013 (Saturday) at IT Park. NO REGISTRATION but you might want to get their custom jersey for this event, more details here >>. This is Habagat’s 3rd year of hosting an Earth Hour Night Ride. But this year, their major outlets in other parts of the Philippines, Manila, CDO, Davao, will also be hosting their respective night ride which will make it a national event. If you want a more challenging night ride, you can join the Earth Hour Night Ride for a Cause organized by MTB enthusiast at Cebu Cycling. NO REGISTRATION but you are encourage to donate any amount to help a fellow biker. A raffle ticket will be given to donations amounting P100 and above.